Since purchasing our first family home, home ware items are something I have become obsessed with looking at and buying. I love personal touches being added to the house and this photo frame is something I can’t wait to hang up and show off to our visitors. I was recently sent this gorgeous personalised frame from the lovely Framed with love and it really is so pretty. 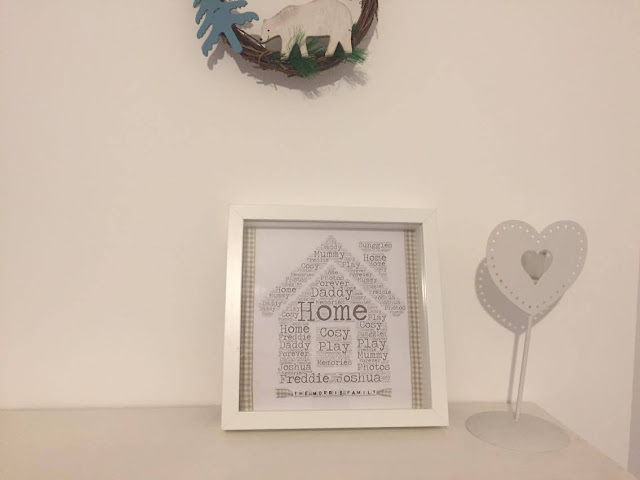 I had to pick a few different words and memorable dates for her to add to a picture that made up a house. I love the colours used and the different colour/shading of the fonts to create the house as it makes such a beautiful picture. 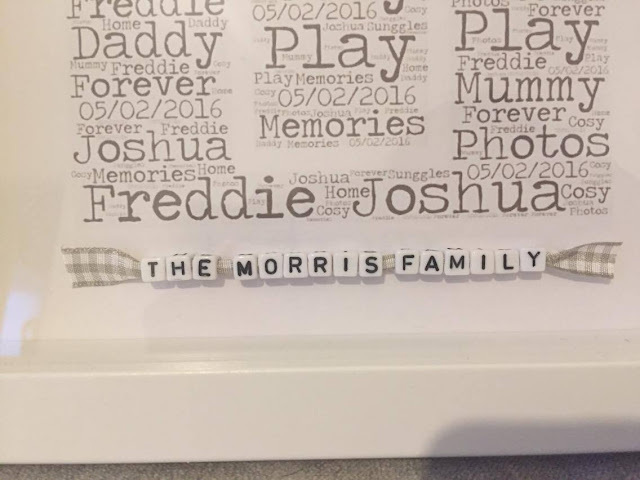 The ribbon used as the border and for the letters is a lovely warming colour and will look amazing with our living room decor we have chosen. A closer photo of the added letter blocks that make out ‘The Morris Family’ how lovely do they look? 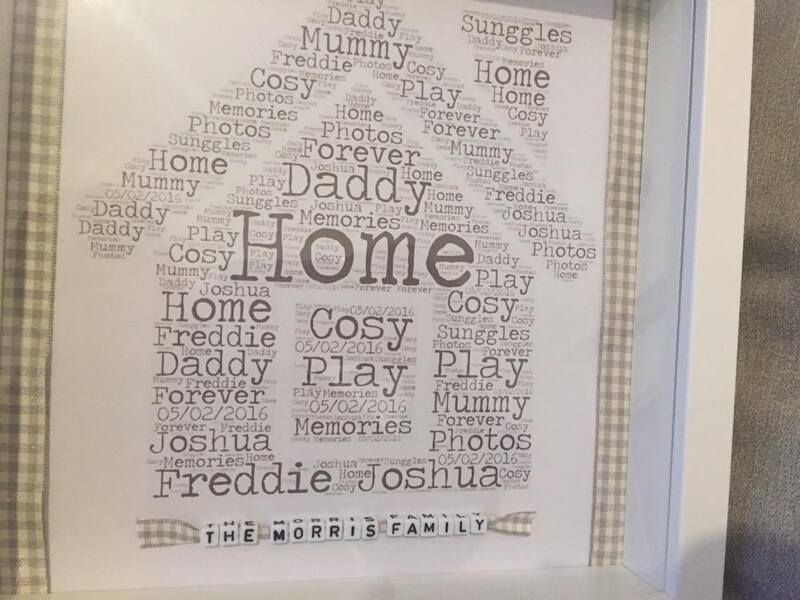 As you can see from the pictures the words I have chosen are mainly family related that are special to me and Will. 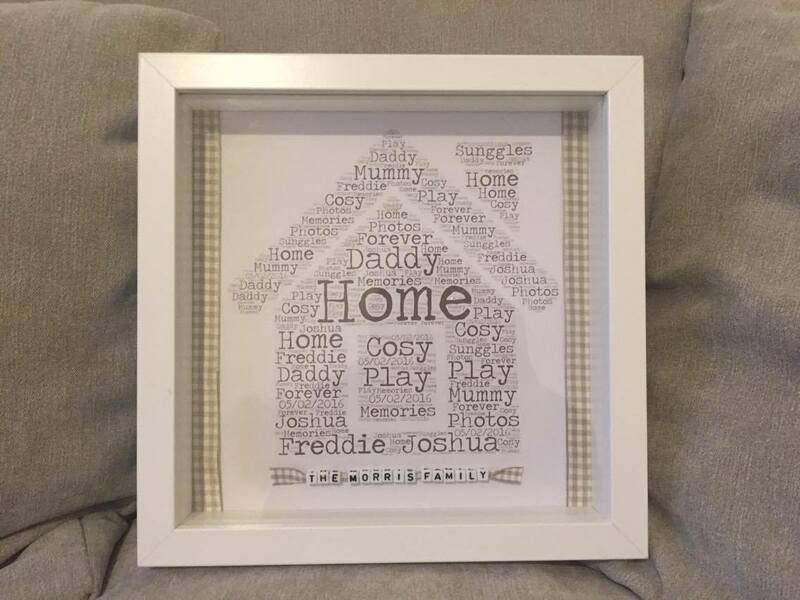 As it is such a personal frame where you have a lot of input in the design process, it makes it extra special and would make the perfect gift to friends and family who have just bought their own home or who are a home owner in general. 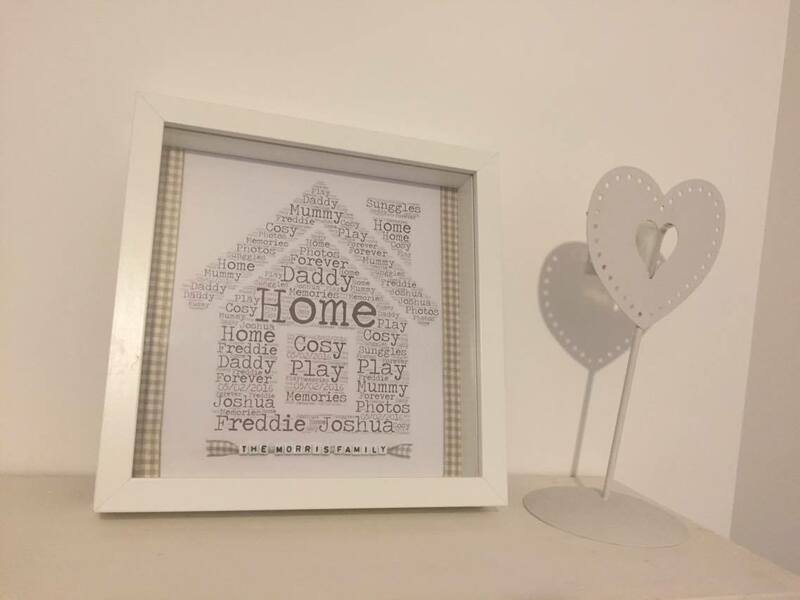 She has plenty more designs and frames to choose from and they are all as lovely as each other. 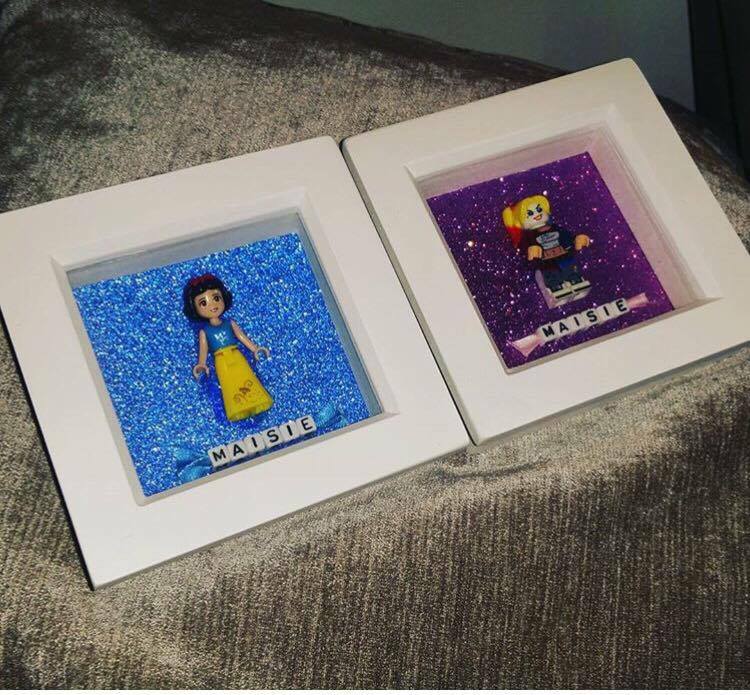 I absolutely love the glittered girly frames they would look amazing in any little girls bedroom or play room! She also makes boy versions with all the super heroes. 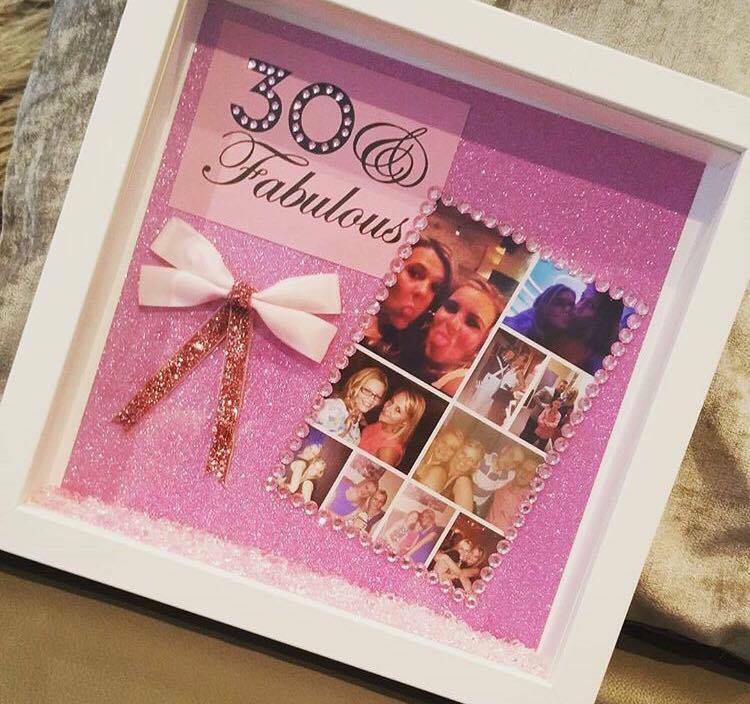 She really does make a frame for any occasion, and even if you can’t see one you would like you can ask her to design one for you! They come wrapped and packaged lovely and really would make an ideal gift for anyone or just a treat for yourself! 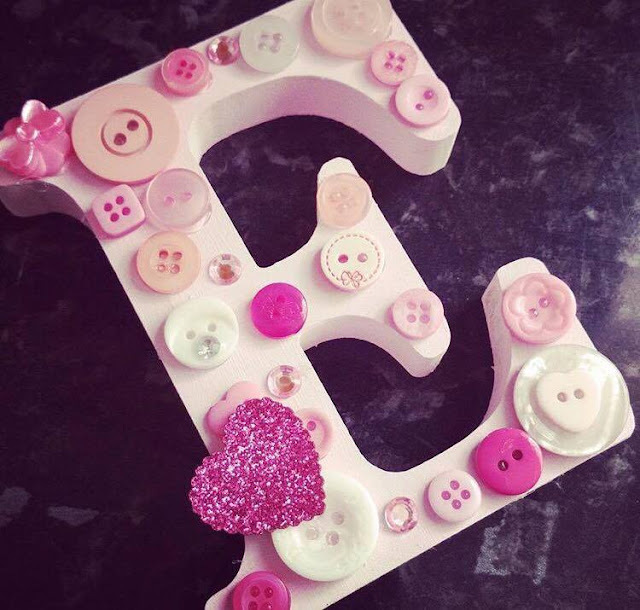 They are so reasonably priced and made with love and passion I would highly recommend. Check out her instagram page here and she is also over on Facebook. Next Post I KISS MY SON ON THE LIPS AND I DONT CARE WHO KNOWS!!!!! That's a great piece of gifting someone on any occasion, I really love photo frame It is generally usable for me. 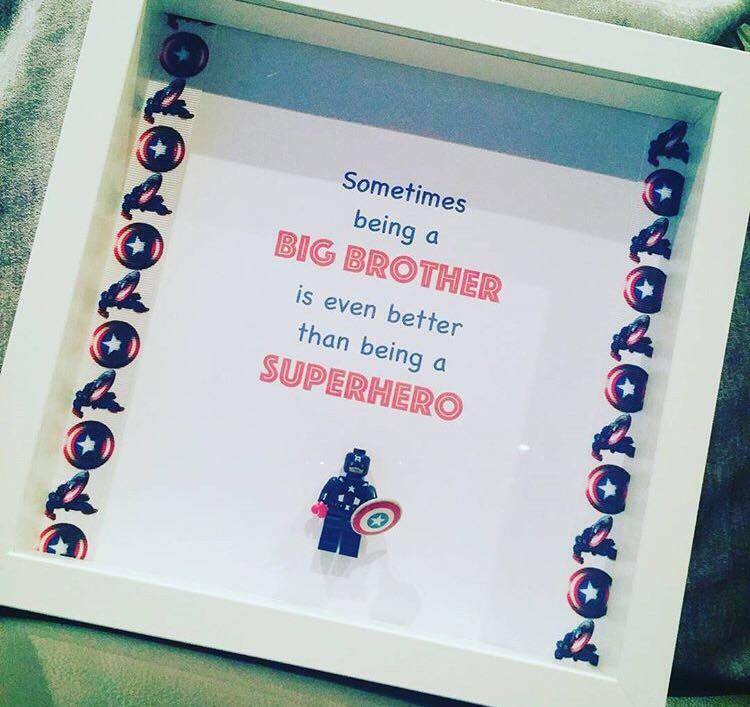 Buy the unique and Personalised gift frames online at best price.